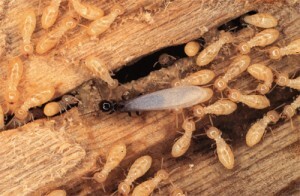 Termites can cause expensive damages so this is a good reason to try and find about their presence early. 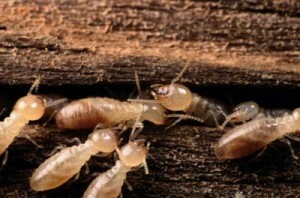 You can call professionals to do a home inspection but there are things you can do yourself to find termites. You won’t know about them until you find their tunnels which are deep in the wood. 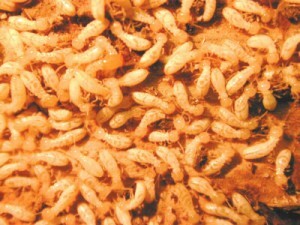 Usually termites can be found near a damp or moldy area or a leaky faucet. 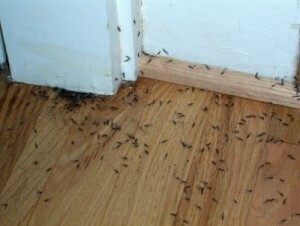 The areas preferred by the termites are the ones of moist soil or water collection. 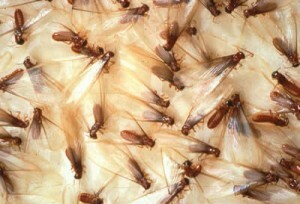 In these places you will find large swarms with a large number of winged insects that are emerging from wood crevices. 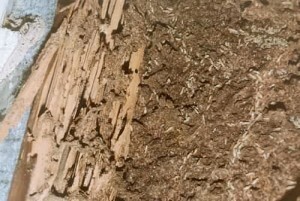 See if there are ridges in wallpaper or even hollow spots in different parts of the wood. 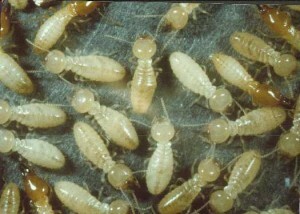 There are electronic termite detectors that can search for termite infestations. 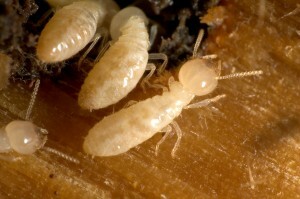 They can detect the sound of chewing termites inside the walls being easier for you to find the infested places. 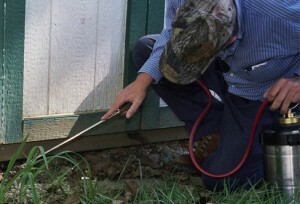 Also there is a moisture meter that measures the level of moisture and tells you where it’s the highest possibility of a termite infestation. 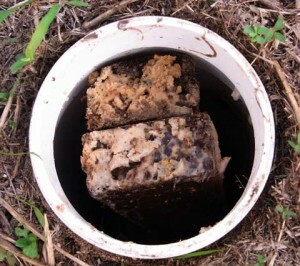 See if there are any mud tunnels outside your home. 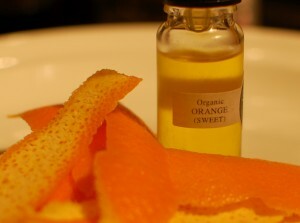 They have the width of a pencil so look carefully because they will be hard to find. 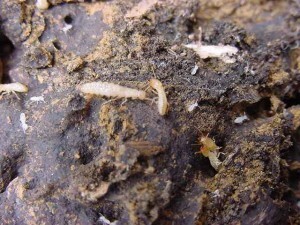 If the tunnels are dry then you must know that the infestation is not active because of the lack of moisture. Scrape a few inches of the tunnel and leave it this way. If you see that it’s rebuilt in a few days then the colony is definitely active. 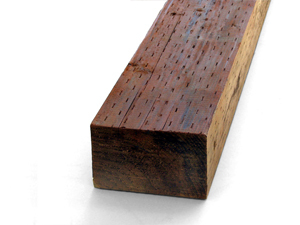 Use a string to drop it between some floorboards leaving a part of it outside. Leave it there for at least a week and then verify it. 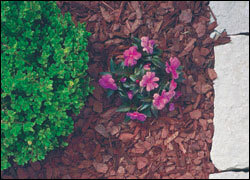 If you observe mud on it then you should prepare for a termite infestation. 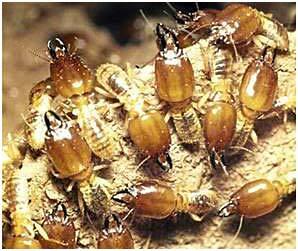 If you find a termite swarm next to your house this will not mean that you have to deal with a termite infestation. 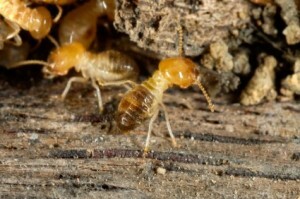 To find the termites you have to dig into their tunnels that can be found inside the wood. 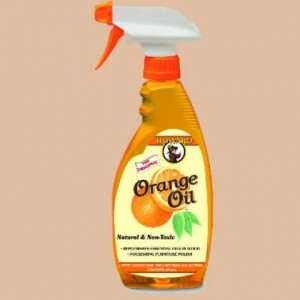 If you have no luck with the tips in this article then you should call for professional help. 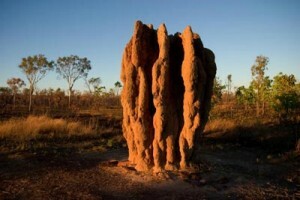 Did the termite treatment work?